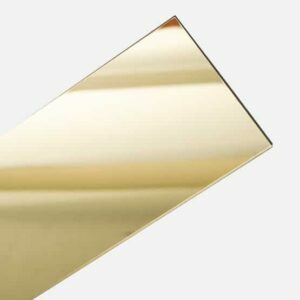 PLEXIGLAS Optical Hard Coat is a specialty scratch resistant acrylic sheet designed for display purposes. It is therefore the ideal material for artwork displays, screens, windows or other surfaces where abrasion might be experienced. 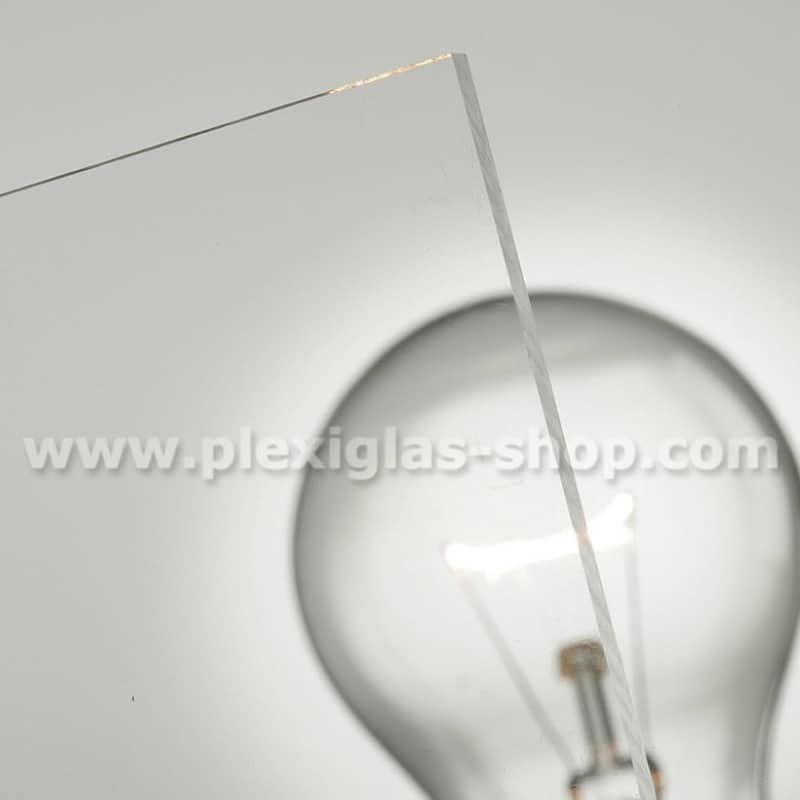 PLEXIGLAS Optical Hard Coat resists scratches and abrasions with it’s additional coat of higher density PMMA. It also provides a superior optical clarity for glazing, display and signage applications, and comes with a 30 year non yellowing guarantee. 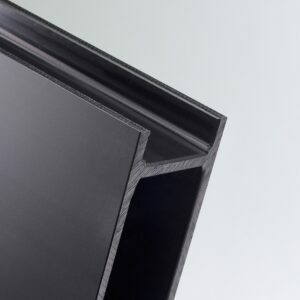 The scratch resistant surface increases longevity our of your display unit, providing for a highly effective, beautiful and economical solution for your display application. 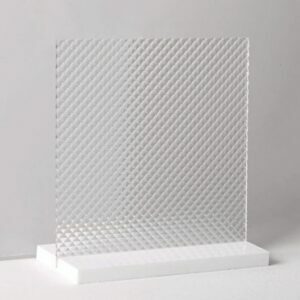 For all cut to size PLEXIGLAS Optical Hard Coat Acrylic Sheets a $40 cutting charge has been built into the price. 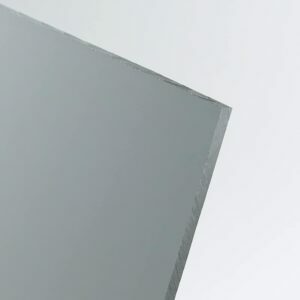 PLEXIGLAS Optical Hard Coat is a specialty scratch resistant acrylic sheet with ultra high transparency designed for display purposes. It is therefore the ideal material for artwork displays, screens, windows or other surfaces where abrasion might be experienced. 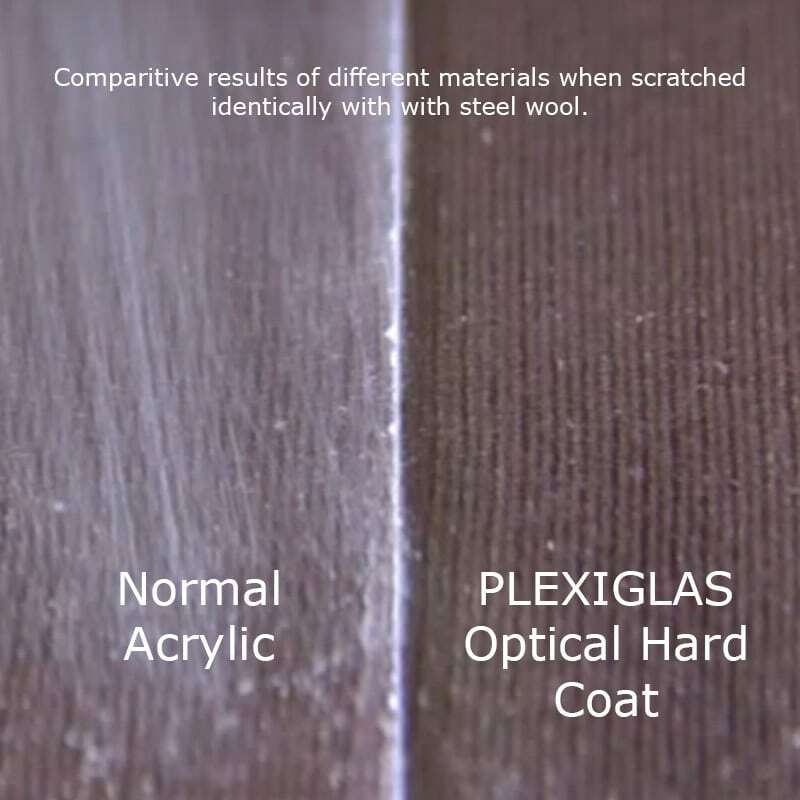 PLEXIGLAS Optical Hard Coat resists scratches and abrasions with it’s additional coat of higher density PMMA. It also provides a superior optical clarity for glazing, display and signage applications, and comes with a 30 year non yellowing guarantee. The scratch resistant surface increases longevity our of your display unit, providing for a highly effective, beautiful and economical solution for your display application. 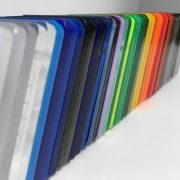 We offer a full service cut to size PLEXIGLAS Optical Hard Coat in Sydney, Melbourne, Brisbane and Perth, delivered to your door. Simply select Cut To Size in the Size drop down menu, select your thickness then and add your exact dimensions you require from there. Remember to note the red alert which indicates the maximum cutting lengths and widths.